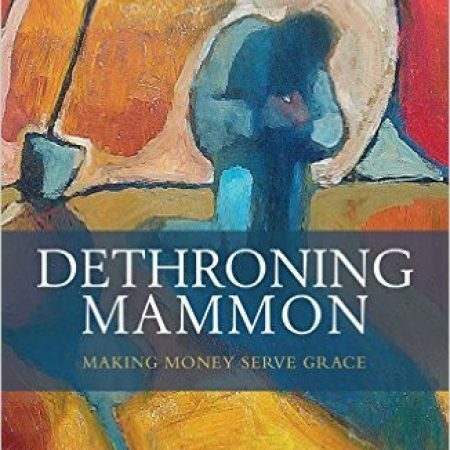 Dethroning Mammon 1: What we see we value. Rev. Danny Wignall speaks on the first of our new series based on Archbishop Justin Welby’s book “Dethroning Mammon”.